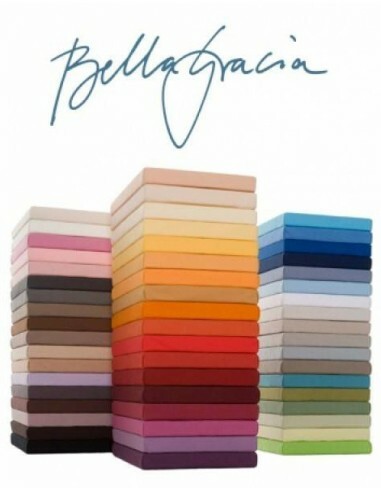 Made from high-quality combed cotton, Bella Gracia fitted sheets entice the eye with their brilliant colours and realiable quality: with minimum pilling, a long lifespan, no over-stretching and colourfastness. 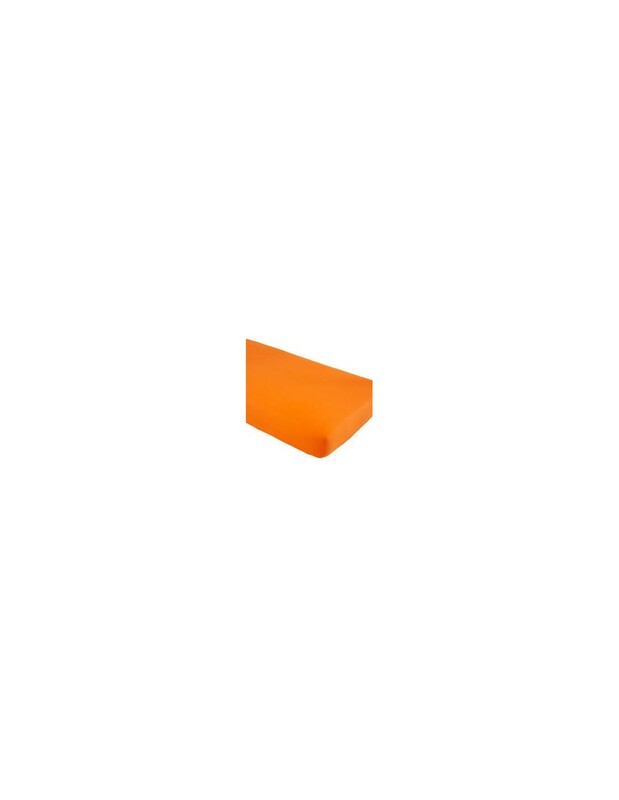 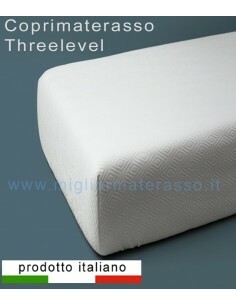 With 3 % elastane, a Bella Gracia fitted sheet has excellent recovery and superb elasticity. 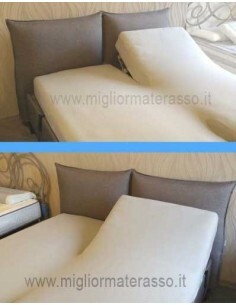 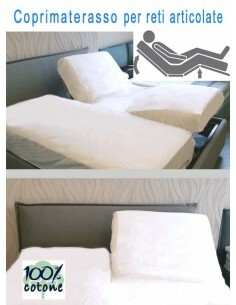 An easy-care luxury item, which fits any mattress without a crease. 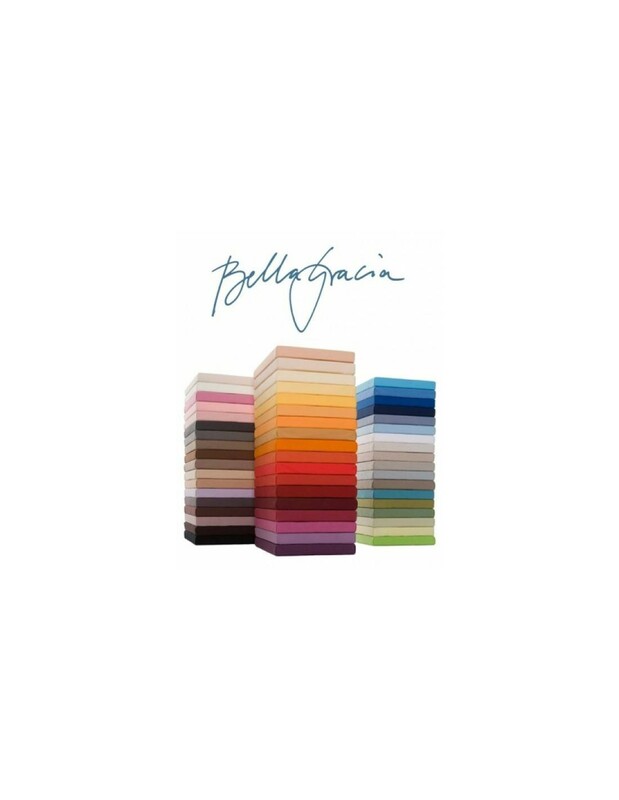 Bella Gracia – luxury for everyone! 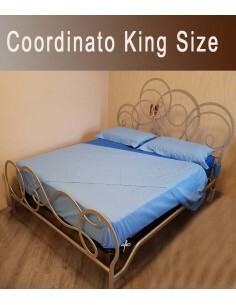 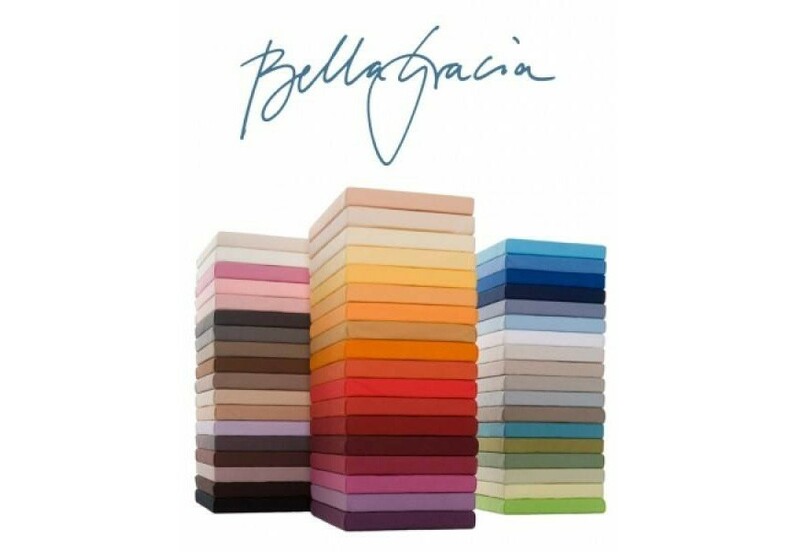 Bella Gracia fitted sheets with elastane appear tailor-made for your mattress – no matter whether you have a standard or non-standard size, or a waterbed. 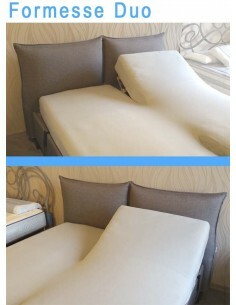 And their excellent recovery means they fit without a crease. 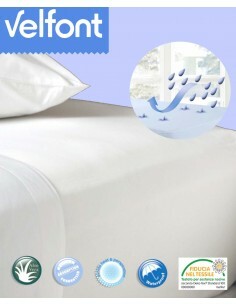 Every Bella Gracia fitted sheet includes a label with size and care symbols. 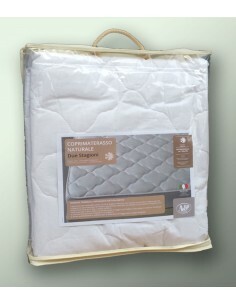 Simply pull the ‘clever corner’ with the label over the top right-hand corner of your mattress – and your sheet fits perfectly. Our Bella Gracia fitted sheets exhibit hardly any pilling at all. 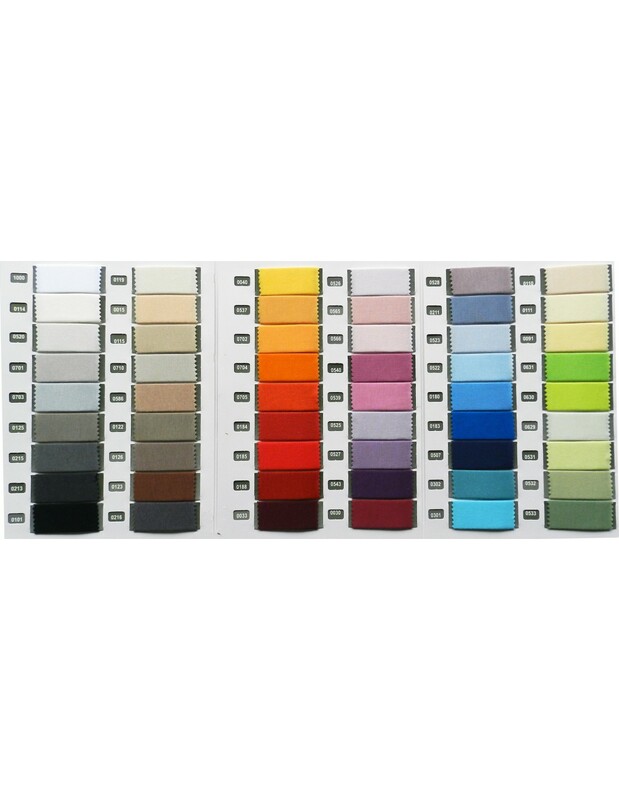 All because we use first-class cotton and a high-quality textile finish. 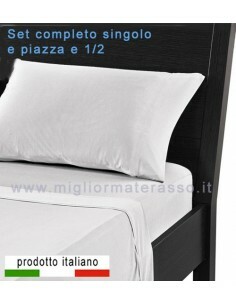 Bella Gracia fitted sheets also come in the non-standard sizes. 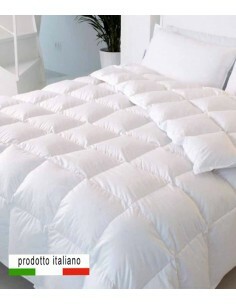 Bella Gracia is made from 97 % high-quality cotton and 3 % elastane. 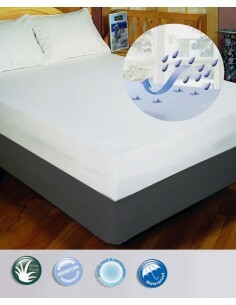 Naturally certified in accordance with the OekoTex® Standard 100, awarded the Confidence in Textiles seal of approval and “made in Germany“.